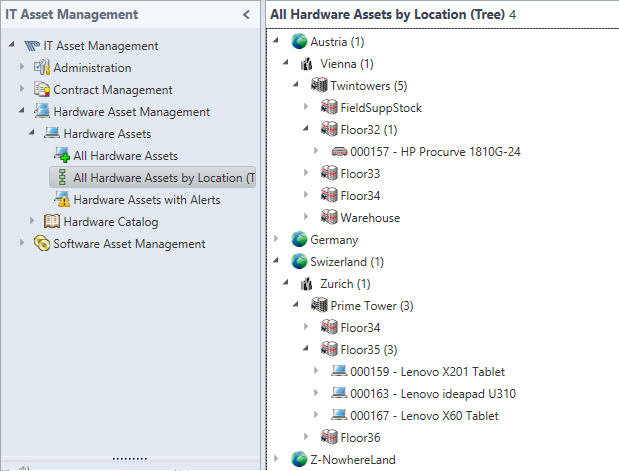 Recently a customer asked me if it is possible to map assets to locations based on their IP address. how easy that is with on-board functionality of Service Manager, Provance and Orchestrator. See the results in the video which contains the scenario, the demo and the explanation of the solution. ==> YOUTUBE VIDEO ==> Click on the Link for the video. They contain the slideshow, the class extension -XML and the Orchestrator runbook.